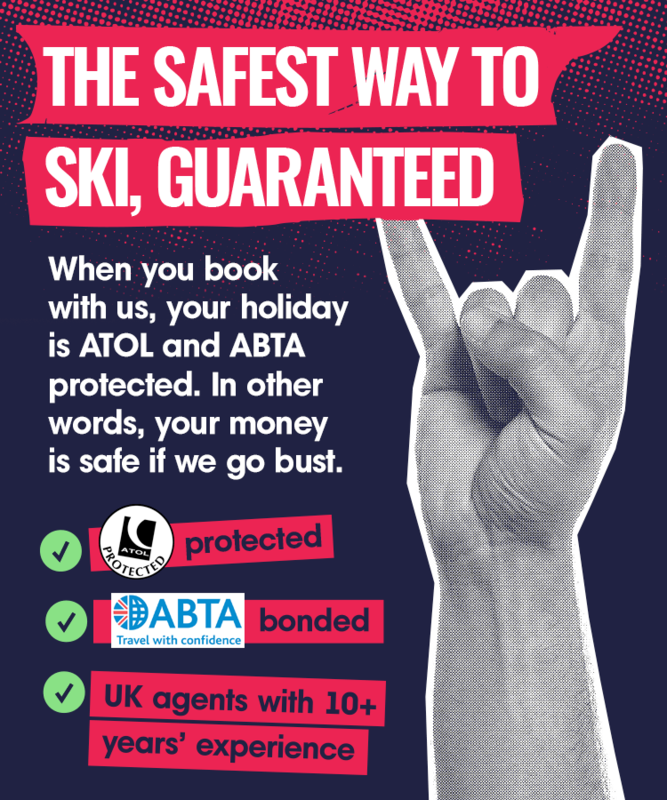 Ski Swift | Holiday resources | Are You Prepared For Your Ski Trip? And for advice on everything from travel insurance through to contacting the consulate abroad, it's always worth The Know Before You Go campaign. Some great apps to help you when you are away on your trip. Follow how our future and current ski talent is doing.